I've been working online for 8 years already, and became a part of other blogging groups and communities. With that, I can say that being active on the internet, specifically the social media entails certain responsibility. I have been given something in my hands to be of service to others and be catalyst for change and information. Let's face it, being on Facebook, Twitter, Instagram, Tumbler, Blogger, Wordpress, or what ever platform, is both fun and self-fulfilling, but there is something more to it. Established bloggers and those active in social media will inevitably have people following them for updates and information, be it for entertainment or lifestyle/news updates. 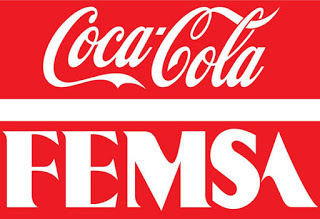 This is where the need to be always informed and responsible in this field comes in. 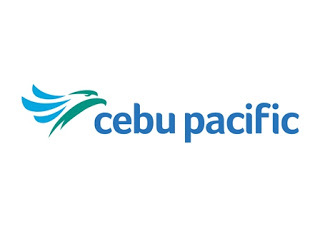 As someone who is from Davao, I love to share updates about my city. I want the world to know that Davao is a progressive place to live in. I would like to let those people having second thoughts to invest, travel, study or reside here to change their minds. Now, that our beloved Mayor Rodrigo Duterte has become President, it is even more timely to let people know more about Davao. 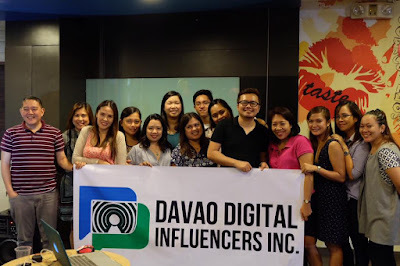 Just a month ago, this community of bloggers called Davao Digital Influencers was born. This is really an exciting time for us to pool our time, talents and resources to make a difference and give blogging a whole new meaning. We join our hands and do our share in promoting the city, local events and updates, of course aside from the lifestyle posts we share online. We also look forward in doing worthwhile projects to help students and other individuals who want to be in the same field. More importantly, we are like a big family. We treat and help each other as friends, and we know how to have FUN, too. As a blogger, I've found my home! Now as I write, a bombing tragedy has struck the city just several hours ago killing 14 innocent people and leaving about 70 injured. It is a very sad moment but we will not stop doing our duties and what we are passionate about. We will continue to be of service to our beloved City, to be good in our craft. We will stand strong to be responsible digital influencers. Later tonight, Davao Digital Influencers will be having its Grand Launch and Acquaintance Party. 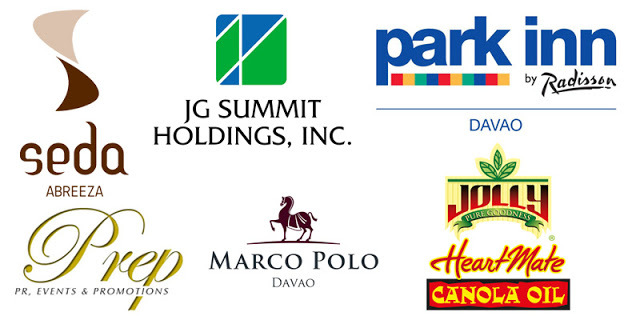 We appreciate and truly thank these companies and establishments who shared their resources with us.